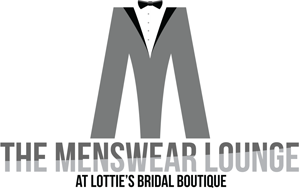 Lottie’s Bridal Boutique is pleased to introduce ‘The Menswear Lounge’. In keeping with the Lottie’s theme throughout, the lounge offers the very best selection of on trend menswear along with a relaxed and friendly environment. 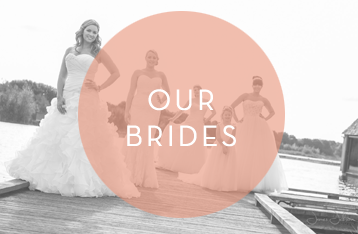 Masterhand fashion is designed to match your occasion, whilst at the same time suit your individual style. The stylish combination of materials, cuts, colours and patterns is the mixture that makes the wearer look and feel good. You will also benefit from excellent quality and supreme styling due to Masterhand’s demanding standards. All of the range here at The Menswear Lounge features calm and sophisticated colours that allow you to really stand out from the crowd. 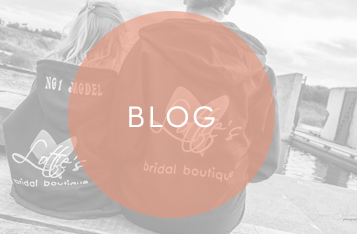 As well as current and contemporary wedding attire, Masterhand have a full range of morning and tail coats to suit all social occasions letting you remain stylish. This feel-good factor is the primary reason we choose to stock the Masterhand range. 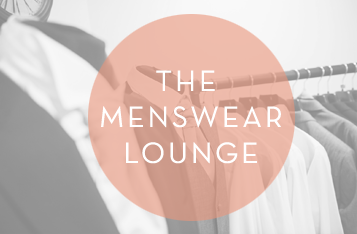 At The Menswear Lounge, we selected our suits to make sure that, whatever you choose to wear, you’ll feel great wearing it!